Looking for a Team Building Experience? You came to the right place! Monday to Friday... 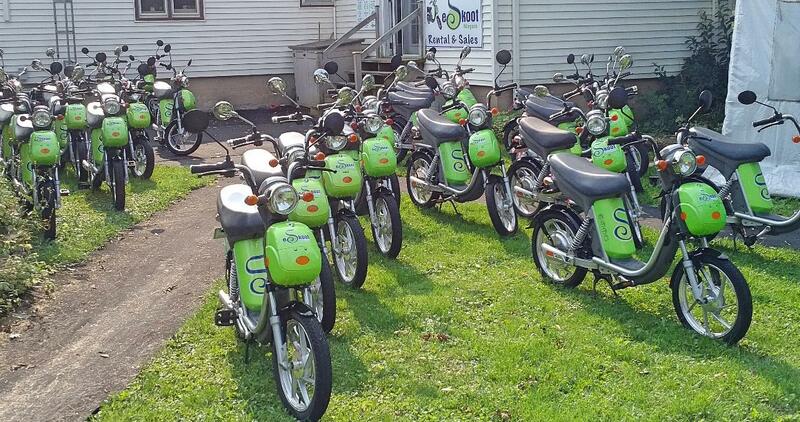 Your team can explore all the beauty that Niagara-on-the-Lake has to offer on an environmentally friendly, safe and quiet eScooter. Minimum 16 riders, Maximum 50. Can be customized to include winery tours, guided tour, historical tour, winery lunches, or break into smaller groups and explore on your own....the possibilities are endless. Email Jennifer at info@eskoot.com to get started on your Team Building Experience.